Arlington police are investigating the death of a man who was found fatally shot outside a business Sunday night. Police said officers were called to a shooting along the 3200 block of E. Park Row at about 11:45 p.m. When officers arrived, the found a man on the ground in the parking lot suffering from multiple gunshot wounds. The man, whose name has not yet been released, was transported to a local hospital where he was later pronounced dead. Investigators believe the man was an employee at the business and are working to figure out exactly what happened. 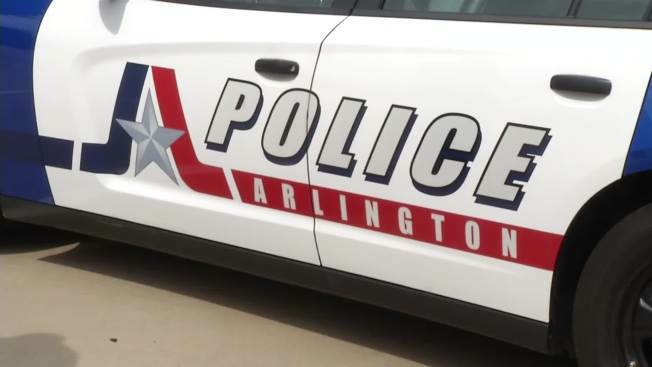 Arlington police are also investigating a second fatal shooting that took place earlier in the evening, at about 9:30 p.m., less than a half of a mile away at the Indian Creek apartments. An arrest has been made in that case and police said Monday afternoon that the cases are not connected.